Static. Steady. Stable. Right, static IP addresses don’t change. Static IP address is also called as fixed IP addresses or dedicated IP addresses. Once a static IP address is assigned to a device, the address does not change. If you are using a static IP address at home, it means that your IP address will remain the same every time you connect from home. Static IP address is the exact opposite of a dynamic IP address, which is designed to change. Why use a static IP Address? Using a dynamic IP address instead of static IP address would become a hassle if you are hosting a website. For example, every time the computer gets a new IP address, changing the router settings is necessary in order to forward requests to that new address. For businesses, an unchanging, static IP address is usually necessary if they require more advanced internet features. Static IP addresses are also requested by those individuals who want more control in their connection. How to get your own static IP address? 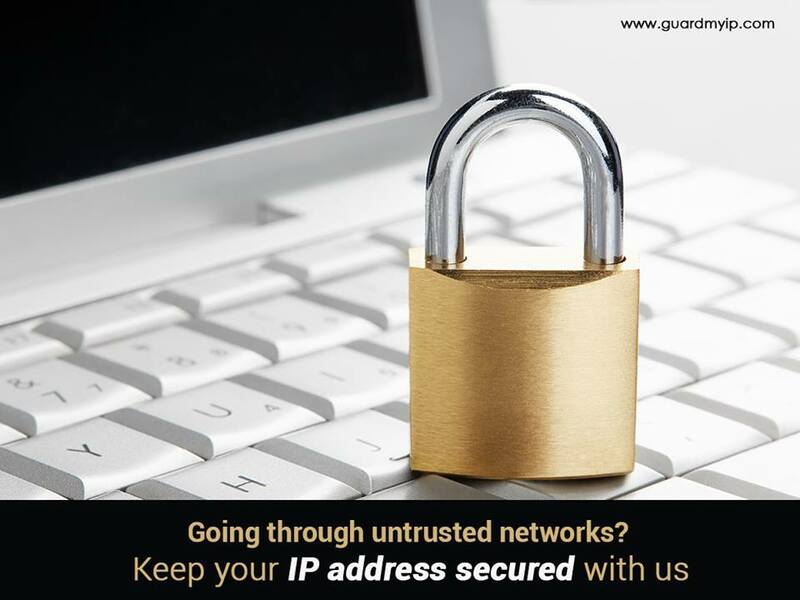 Guard My IP can provide a static IP address that will be yours for the lifetime of your account subscription. It will never change and will always be the same, e.g. 216.131.110.193. We will simply email you the set up instructions for your VPN static IP Address. There are no contracts or long term commitments. This service is just easy to use and can be stopped and restarted at any time you want.